Facet joint injections can be used to diagnose the facet joints as the source of pain.When the facet joint is numbed, there should be pain relief. If the pain is not relieved, there could be another underlying issue that is causing the pain. 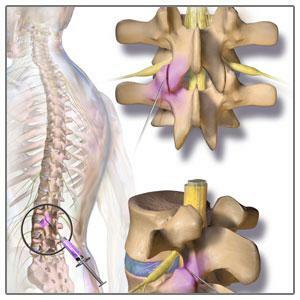 Facet joint injections are mainly used as a therapeutic to relieve back pain caused by the facet joints. The numbing injection provides temporary relief and the anti-inflammatory mixture provides long term relief.